This purely synthetic product, will keep working days after each application and works in any weather condition. 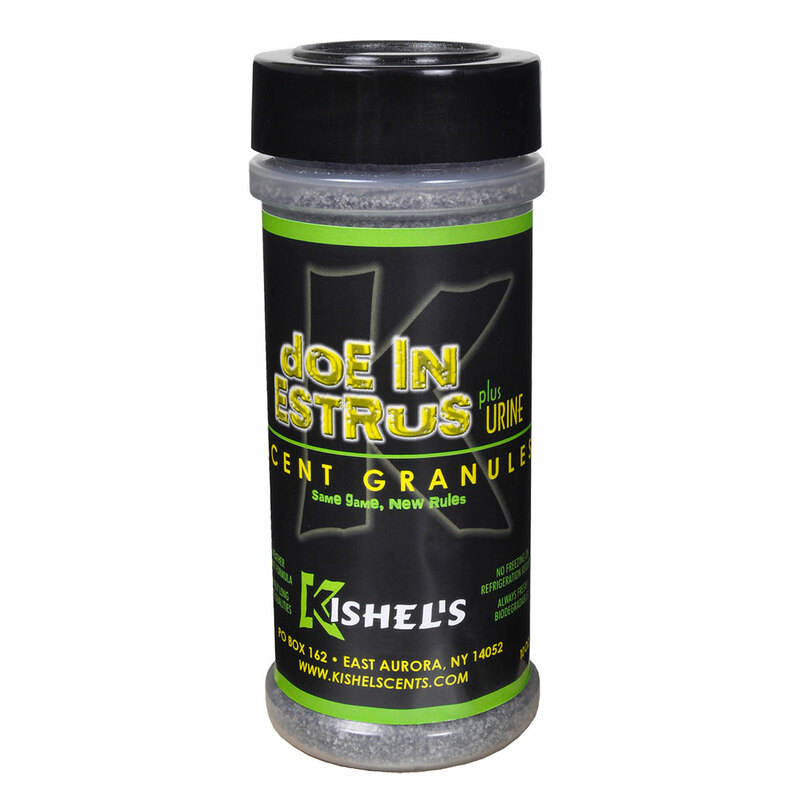 At Kishel’s Quality Animal Scents and Lures Inc, we pride ourselves in producing the highest quality animal scents and lures on the market. Now we have set in motion another revolutionary deer hunting product called “Jezebel”. This purely synthetic product, will keep working days after each application and works in any weather condition. 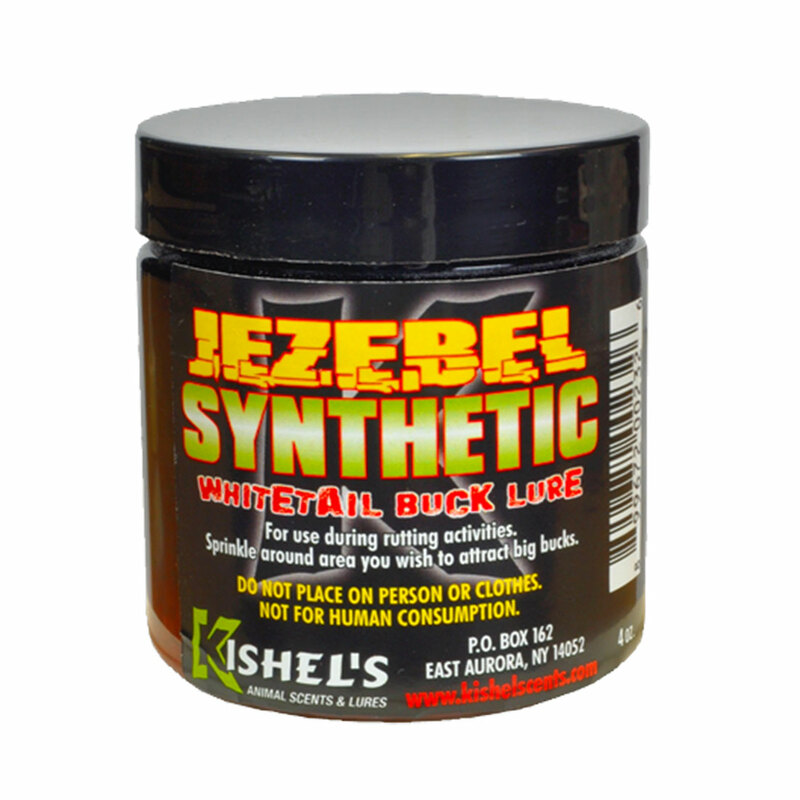 Place some of Jezebel on the ground in your favorite hunting area, and start driving bucks crazy! It’s that easy…No fuss…No muss! Re-apply every time you hunt to keep your hunting site active. 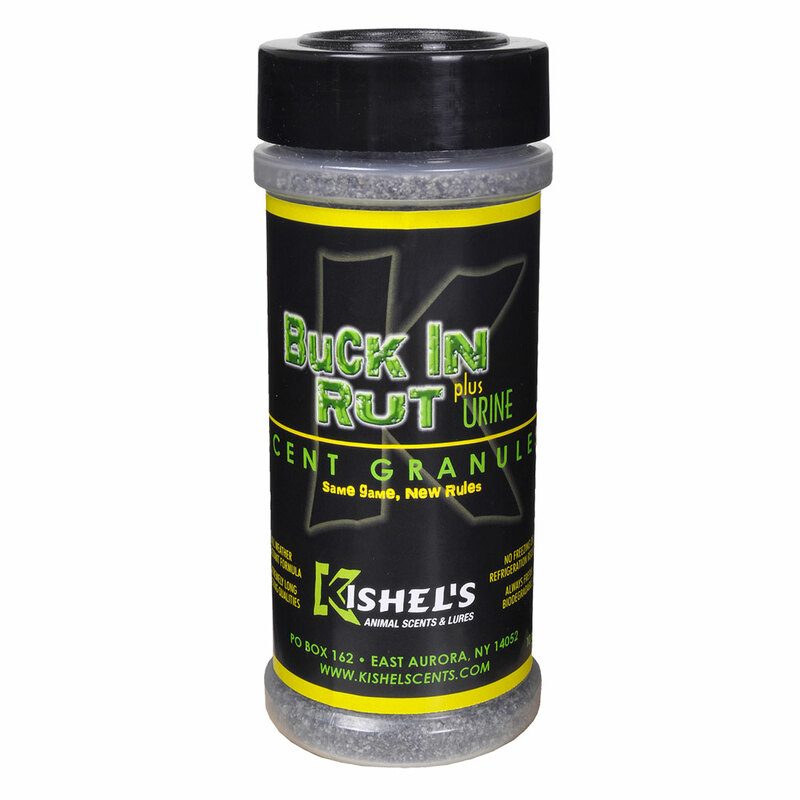 Best to use during the rut and post rut periods.